Round out your weekend at Barrels! On 29 July we’ll have Brad Myers performing live from 2pm and the amazing Paula painting faces from 1pm! 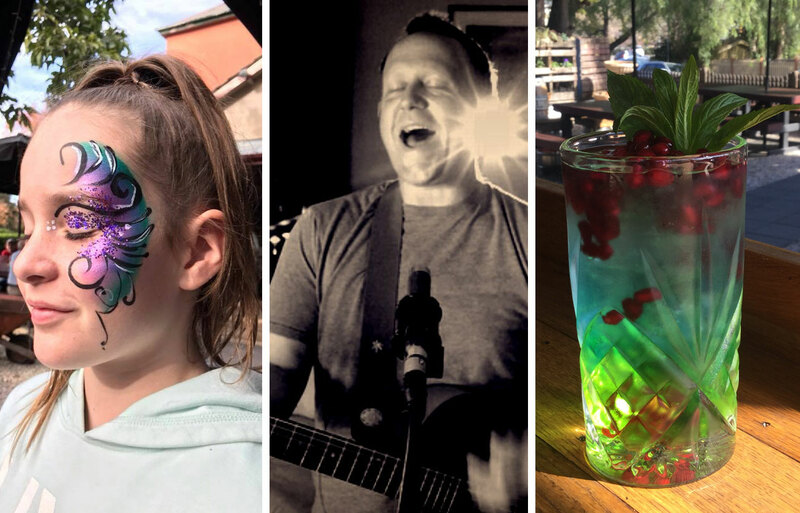 Enjoy some quality tunes while the kids are entertained in our sunny courtyard. Our Sunday Sessions take place on the last Sunday of every month!